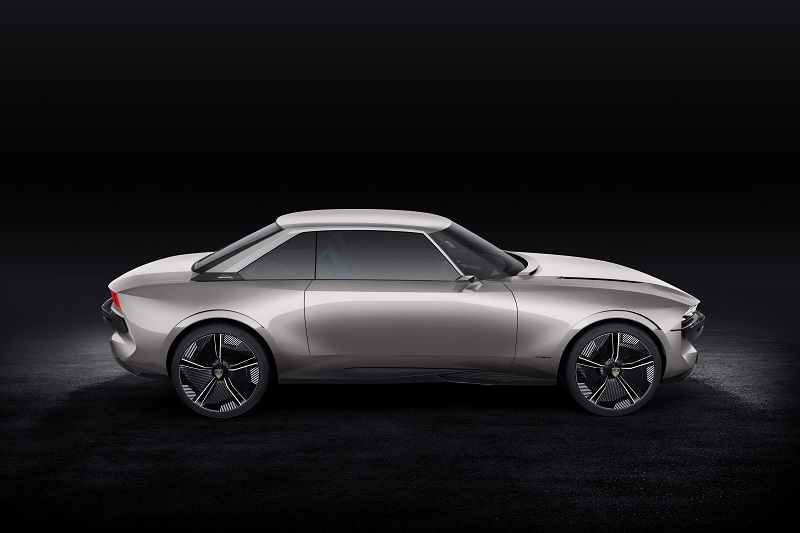 There’s no hiding from the fact that electric cars are a big part of the future, but that’s not to say they cannot be inspired by cars from yesteryear. 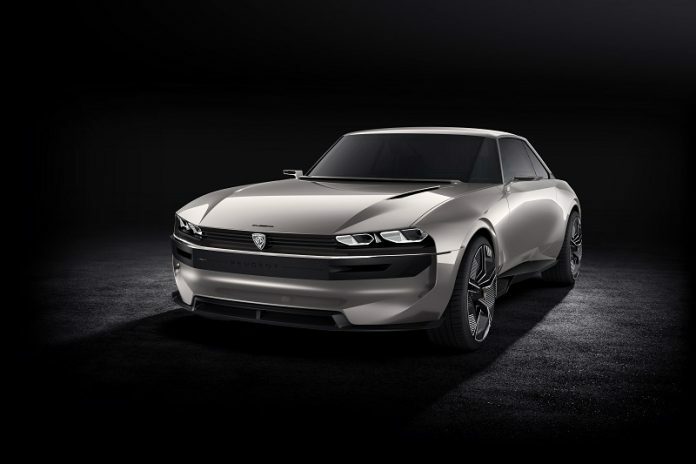 That’s what Peugeot thinks anyway, as it has revealed the new e-LEGEND CONCEPT, an all-electric autonomous car that has clearly used the Peugoet 504 as a template. That’s not a bad thing by the way, I think it looks great. 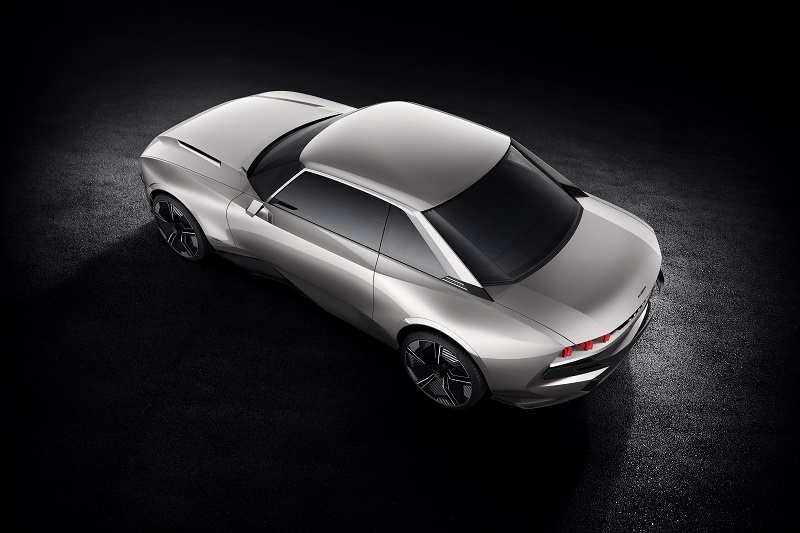 It’s a wonderful fusion of retro styling and new technology – bravo, Peugeot. The e-LEGEND CONCEPT offers four different driving modes, two autonomous and two manual, meaning driver’s can either sit back and relax, or take control themselves. ‘Soft’ and ‘Sharp’ makes up the autonomous modes, with Soft focusing on offering maximum comfort by keeping information displays reduced to a minimum, whilst Sharp has the opposite effect, offering maximum connectivity for all your social media needs. 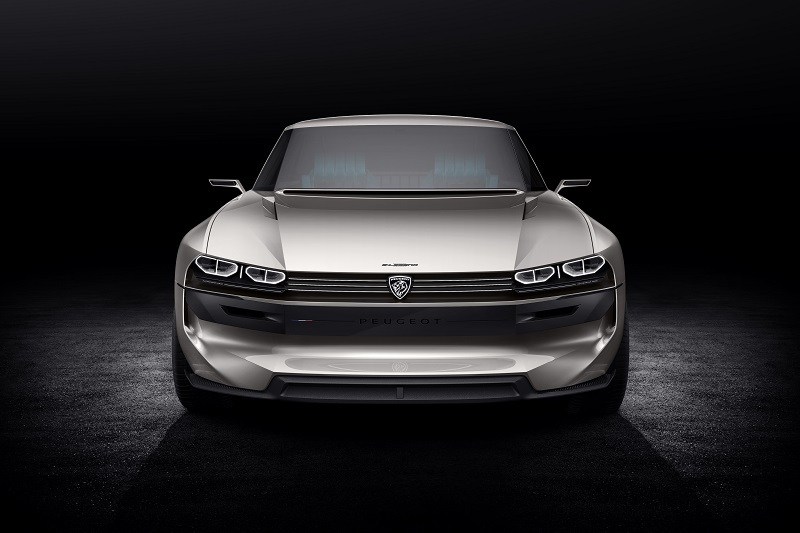 ‘Legend’ and ‘Boost’ make up the manual controls, with the former designed to offer a cruising aspect, as well as offering dashboard reflective of the iconic 504 Coupé’s three dials and a digitally-created wood effect display on various screens. 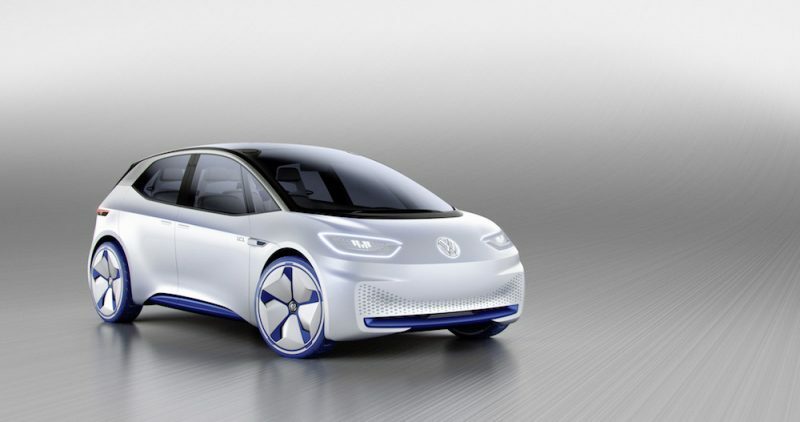 The latter on the other hand, is designed to be more dynamic and stimulating, thanks to the powerful electric powertrain. 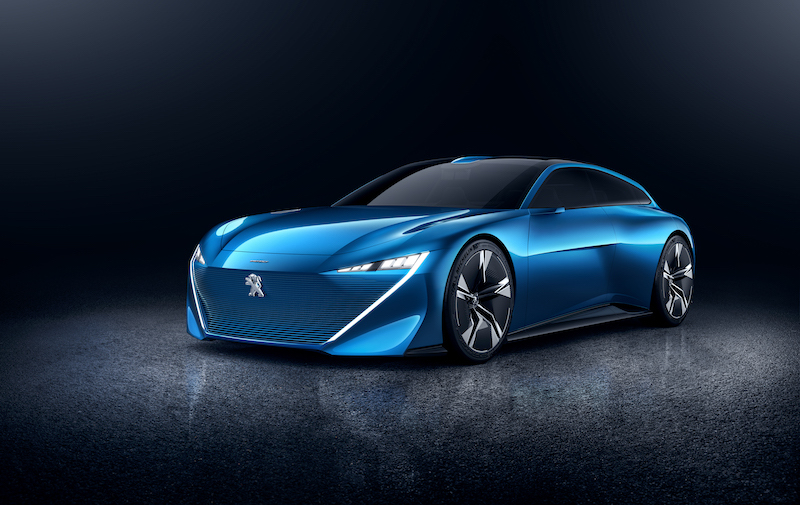 Sitting underneath this retro-themed concept Peugeot is a 100kWh battery, which is able to offer no less than 456bhp and 800Nm of torque. Yes, you read that right, in a Peugeot. This means it will hit 62mph in under 4.0 seconds and continue to a top speed of 137mph. 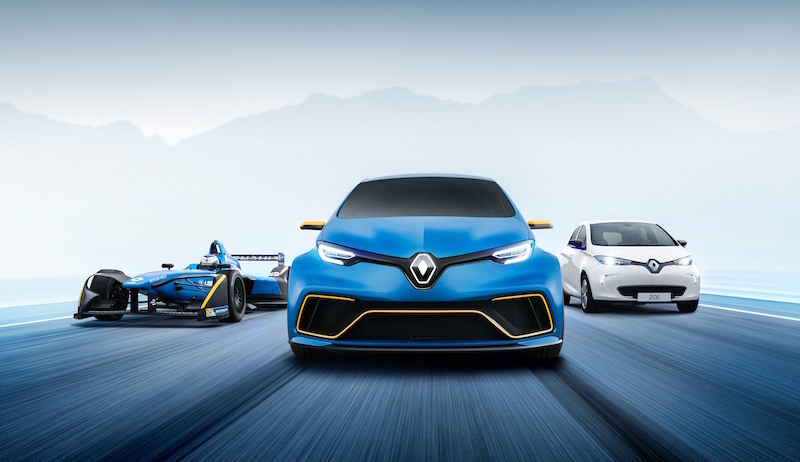 It’s pretty fast then, but that’s not to say it has the same amount of range as a remote control car, as it claims to offer a range of 600 miles. If by chance you’re more concerned about comfort than you are power, you’ll be please to know that when the car is placed in either of its autonomous modes, the front seats recline for extra comfort, plus the steering wheel hides away to reveal a 49″ display screen. 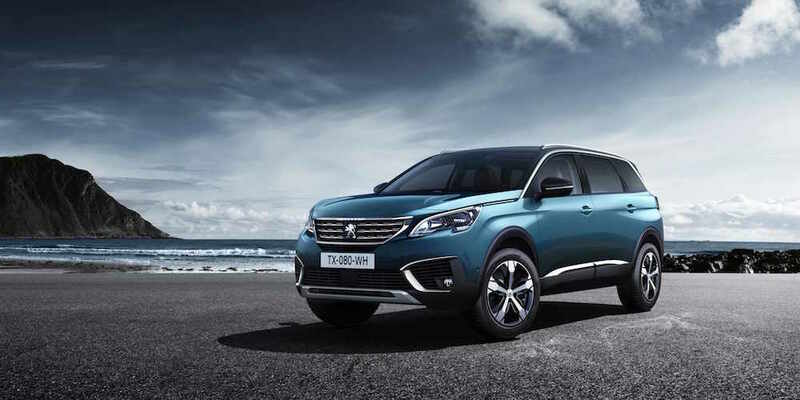 Peugeot has also developed the car with the help of companies such as SOUNDHOUND and FOCAL. SOUNDHOUND offers a voice-activated personal assistant suitable for autonomous driving, which can be used to change the driving style, control music functions as well as open the doors. It’s probably best to do that last one when you are stationary, though. FOCAL is Peugeot’s audio partner, and is able to offer acoustic architecture to ensure optimal sound diffusion for better comfort, given each occupant their own ‘sound bubble’. A lot of concept cars never see the light of day, but I hope that Peugeot follows through with this one as it looks to be quite something. 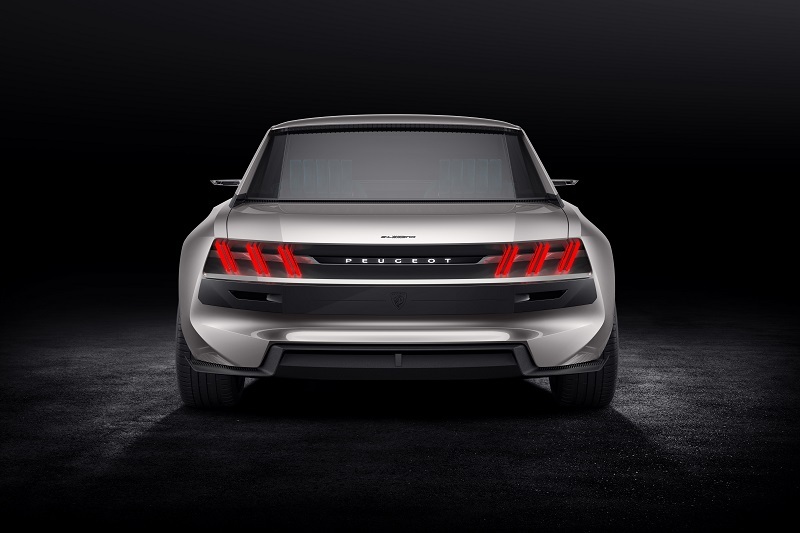 If you want to see the e-LEGEND CONCEPT in the flesh, you’ll be able to do so after it gets unveiled at the Paris Motor Show, which takes place next month.